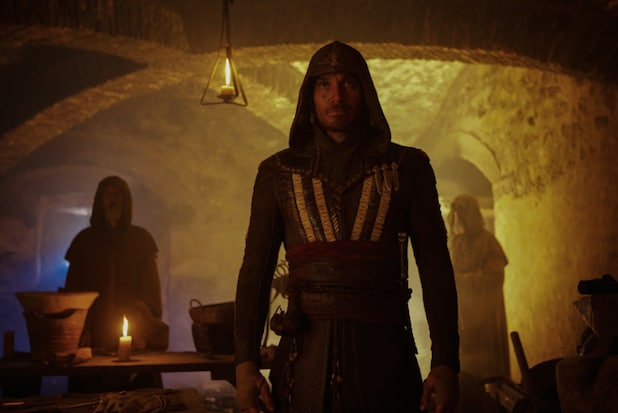 Assassin’s Creed fans have more chum to feed on as two new images from the highly anticipated film were just posted on the movie’s official Twitter handle. A shirtless Michael Fassbender, playing lead character Callum Lynch, appears in one image, which looks like a training scene. In the other picture, a suited up and hooded Lynch looks on. Twentieth Century Fox’s video game adaptation, co-starring Marion Cotillard and Jeremy Irons, hits theaters this winter, on December 21. 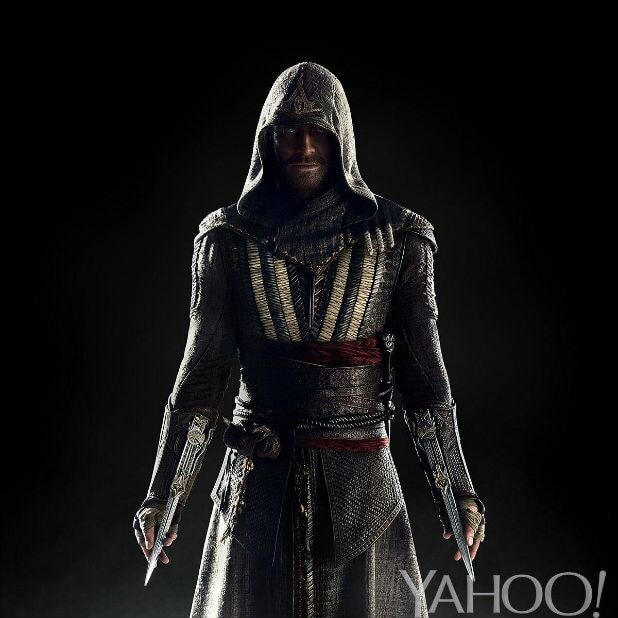 The first trailer for “Assassin’s Creed” showed Lynch being informed that his previous life is over. “Where am I?” he asks, only to be told by Marion Cotillard‘s character that at 6 p.m. the day before, he was executed and pronounced dead. “Welcome to the Spanish Inquisition,” she says. The video game adaptation that has been Fassbender’s passion project of late also stars Brendan Gleeson and Michael K. Williams. It is directed by Justin Kurzel and produced by Jean-Julien Baronnet, Gérard Guillemot, Frank Marshall, Patrick Crowley, Michael Fassbender, Conor McCaughan and Arnon Milchan. Through a revolutionary technology that unlocks his genetic memories, Lynch (Fassbender) experiences the adventures of his ancestor, Aguilar, in 15th Century Spain. Callum discovers that he is descended from a mysterious secret society, the Assassins, and amasses incredible knowledge and skills to take on the oppressive and powerful Templar organization in the present day. “We work in the dark to serve the light … we are assassins,” Fassbender proclaims at the close of the trailer as a soundtrack by Kanye West blasts out.